Gov. 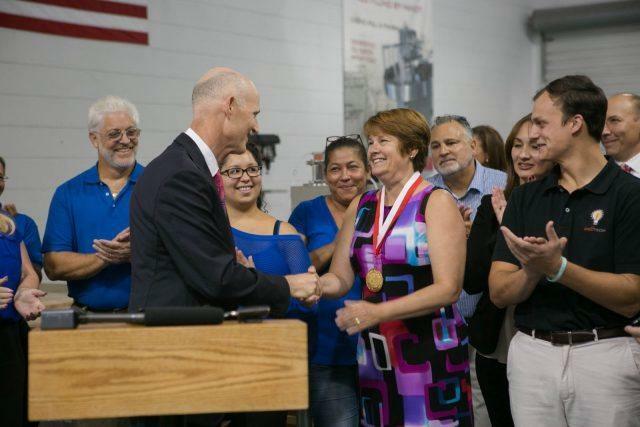 Rick Scott, the titular head of Enterprise Florida, recently visited Intellitech. The company moved its headquarters from Maryland to Pinellas County, creating 15 jobs. The downsizing that followed included Enterprise Florida CEO Bill Johnson. At a search committee meeting Friday, chairman Stan Connally ordered his colleagues to start interviewing five finalists. An EFI spokesman says a new CEO will likely be named at a board meeting Sept. 28 in Orlando. More than 100 economic development experts applied, including an executive with the World Customs Organization in Belgium.